Have you ever had a hard time finding your language in a web interface? The Universal language picker aims to solve this problem by accepting any valid input from the user and associating it with the language value stored in the software. 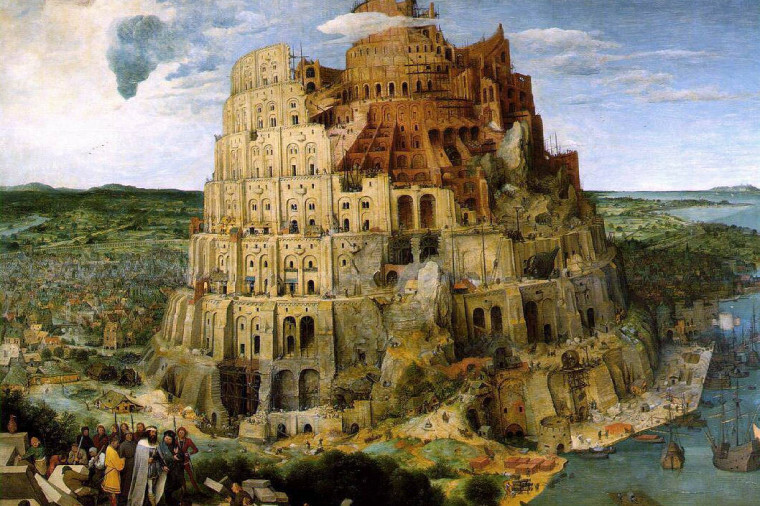 There are two main use cases for language selection across Wikimedia projects: the language of the content, and the language of the interface. In this article, I am reviewing a few examples of tools related to language selection on MediaWiki websites, and particularly on Wikimedia wikis.